I can be very short about this; we had a great time! Quite a lot of people came to visit and had some interesting talks. Meeting the other participating artists I didn’t know (Bert Janssen I already knew), but Mimi Limpens and Chantal Veugen, made it even more interesting. Bart made a couple of photographs which I’ll post and that should wrap it up I guess. 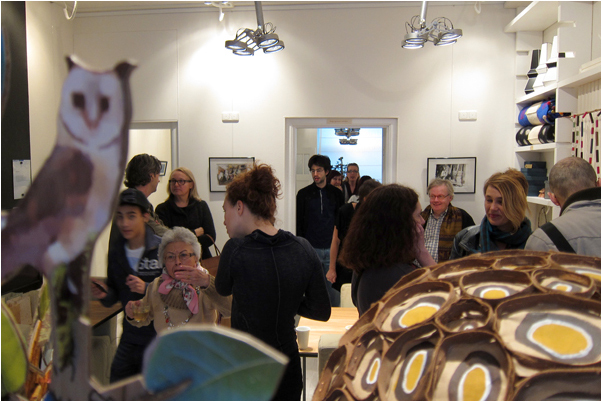 A lot of thanks go to Marij Vullinghs and René Huigen for hosting the event and doing so wonderfully! 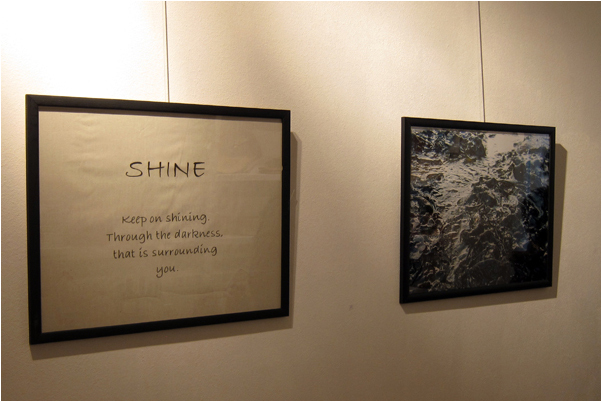 The exhibition can be seen until April the 2nd. Opening hours as mentioned below. This entry was posted on March 14, 2011 by Contrastique. It was filed under Exhibitions & Demos . 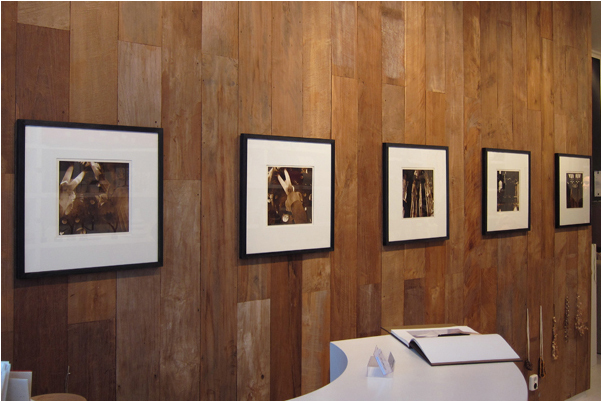 I;d like to ask if you have collodion on exhibition>? If yes, do you use glass in framing or frame itself only? 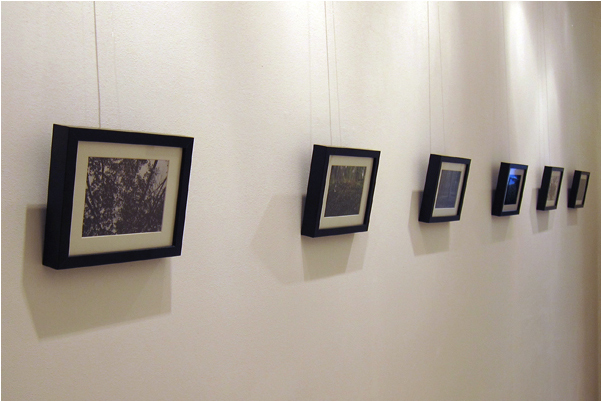 No, I don’t have Collodion plates at this exhibition. They are lith prints on baryta. I have framed collodion plates in just frames but I use frames with glass now. It thinks it looks better and more as a properly finished product. Of course, it depend on what kind of finishing you’re after.